Best Rate Guaranteed Program to strengthening our commitment to customers of U Hotels & Resorts. 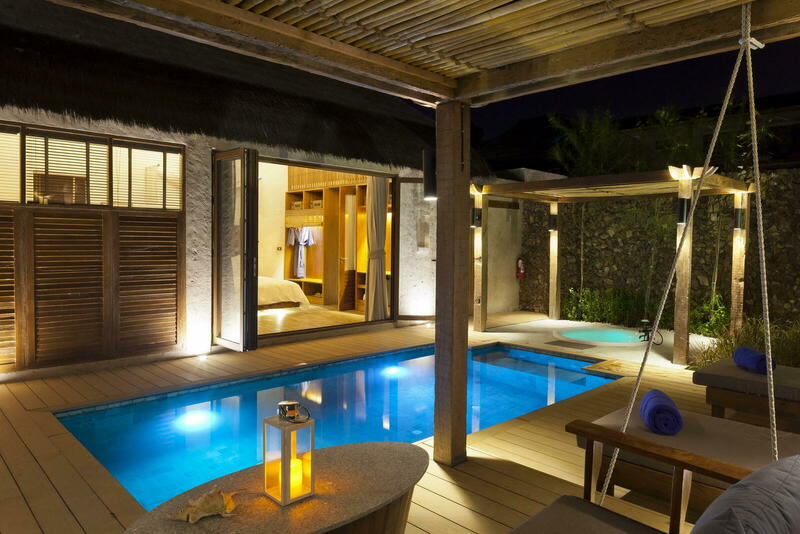 The program ensures that guests enjoy the best available rate online when booking direct with us. We provide the best value and experience for our guests to make their reservations with confidence on our hotel’s website. If you found a better rate, just send us your claim and we will be happy to honour that rate with an additional 15 percent discount. Applicable against bookable rates for the same length of stay, dates of reservations, room category, number of persons, currency and other reservation conditions. A small price difference of 0.5% or less of the total booking value due to currency conversions is not eligible for our Best Rate Guarantee claim. U Hotels & Resorts Reservation Department will investigate and inform you of our decision within 48hours of having received your claim. 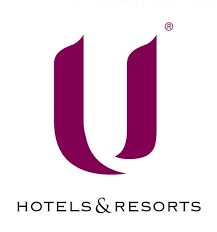 U Hotels & Resorts will extend a further 15% discount on the booked rate once your claim is confirmed. Discount will be applied to your reservation prior to arrival and reconfirmed. U Hotels & Resorts Best Rate Guarantee applies to rates booked for the period of the stay, excluding any other charges i.e. government tax, service charges, food and beverages and any other charges that you may incur during your stay. Websites that package room nights with any other components such as tours, flights, transfers, etc. We reserve the right to amend, revise, supplement, suspend or discontinue our Best Rate guaranteed at any time. Claim must be made within 24 hours of your booking.